The things I like almost as much as travelling are thinking about travelling, talking about travelling, watching tv shows about people travelling, scrolling through Instagram feed with dreamy pictures, reading blogs and books about people travelling, planning my next travel escapade and of course, coffee! Here I am talking about my latest travel to Japan and a quick post outlining the itinerary for you guys. I like to visit and experience the less-explored destinations first. 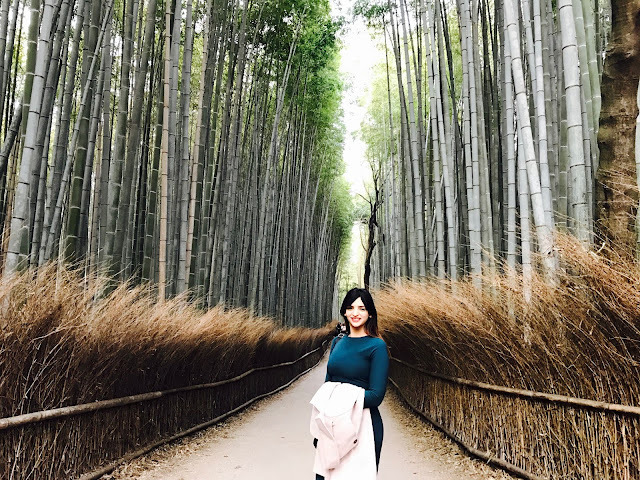 Japan is a country which does not come to everyone's mind in India when it comes to planning a vacation. A lot of Indian usually prefer going to the popular and commercial tourist places. But I am glad I planned Japan in this year. The itinerary below is medium paced for me and I covered most of the touristy and scenic places in Japan. I took a flight from Mumbai via Singapore. Ah, it is a long flight! Spend at least 3-4 nights in Tokyo. I will share a detailed Tokyo itinerary in next post. It is around 3-hour journey in the bullet train. 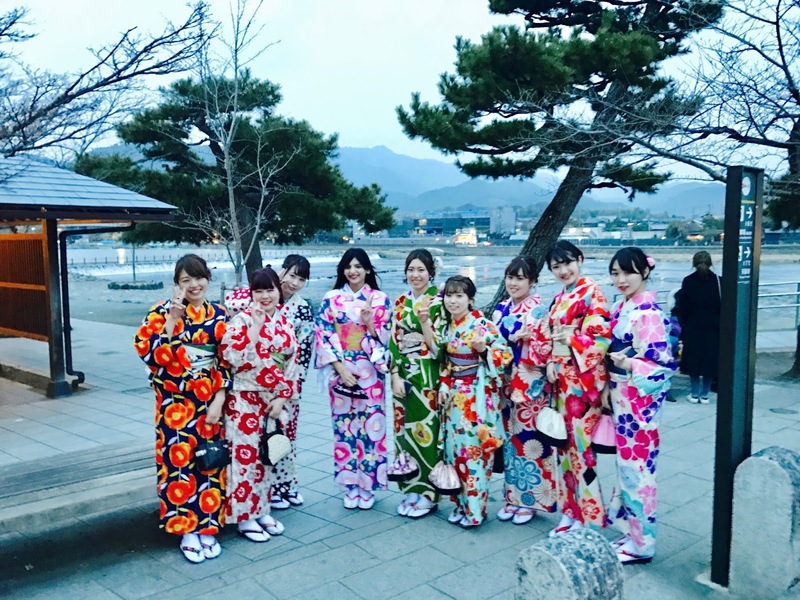 Keep Kyoto as your base for the next 4-5 days. Don't forget your JR pass to travel anywhere within Japan. You would need minimum 2 days to explore Kyoto. 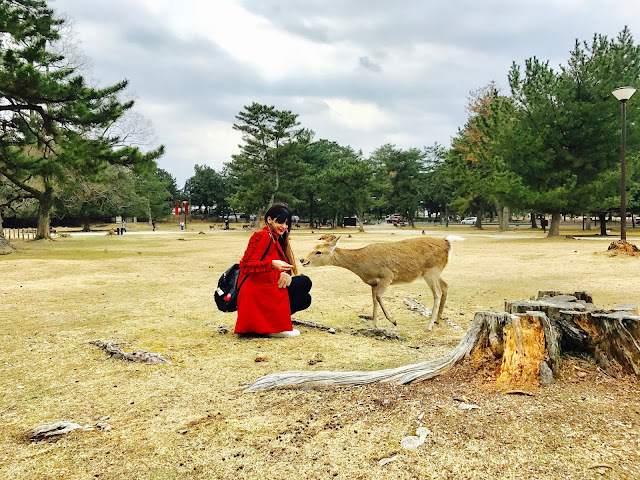 Take a day trip to Nara and explore the deer city. 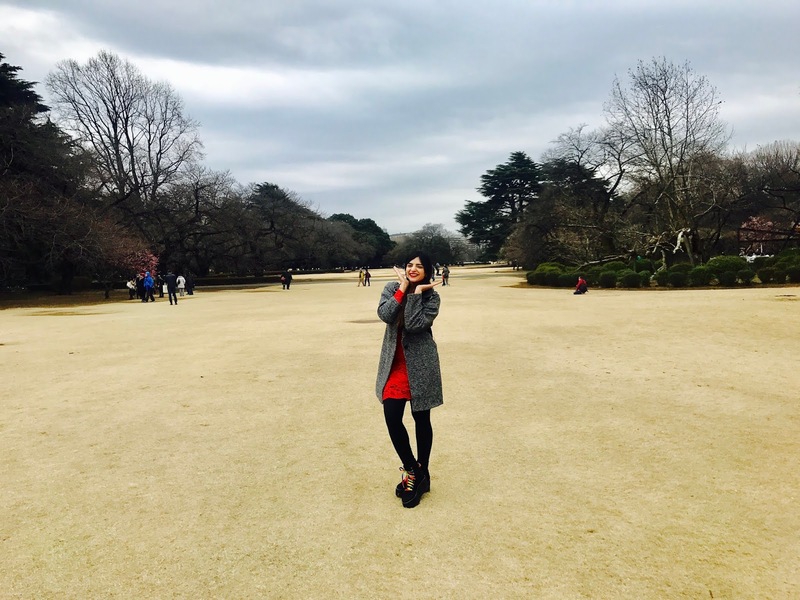 From Nara, you can visit Osaka which is only 20 minutes away. A perfect way to end the day amidst the hustle and bustle of Osaka city. This will be a long day but if you are not a lazy traveller you can cover Hiroshima and Miyajima in a day. This was the longest journey (4 hours) but worth it! We took a two-hour train and another 2-hour bus to get to Hakone, Mount Fuji. Instead of doing a day trip to Hakone from Tokyo, make sure you spend at least one night here. Hakone to Tokyo is not more than 90 minutes. Take a flight back from Tokyo. You could also take a flight from Osaka but we preferred taking the return flight from the same city for better rates. Hence, we booked hotels only in Tokyo, Kyoto and one night in Hakone. All the other cities are easily accessible by the bullet trains. Also, take a look at the pictures below. In my upcoming posts, I will share the picture details too. If I had more days I would spend another 2 days in Tokyo and take a day trip to Nikko. 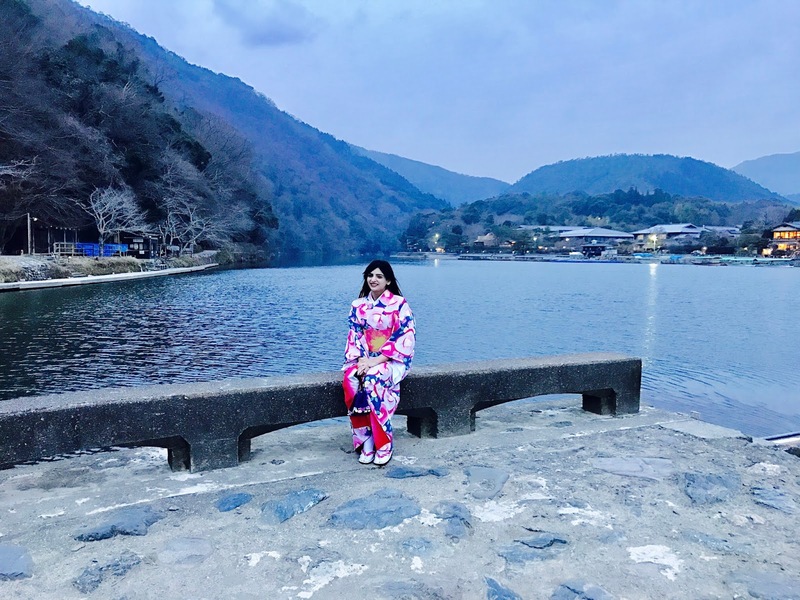 This town has a lot to offer from Nikko national park and the Okunikko area around Lake Chuzenji. I would definitely make a trip to Hokkaido region as well in Japan. You need to take another flight to see this place within Japan as it is not accessible by trains. This pristine island is known for snowy mountain slopes and attracts nature lovers. If you have any queries, feel free to reach out to me anytime! Detailed blog post for all the above cities will come soon.